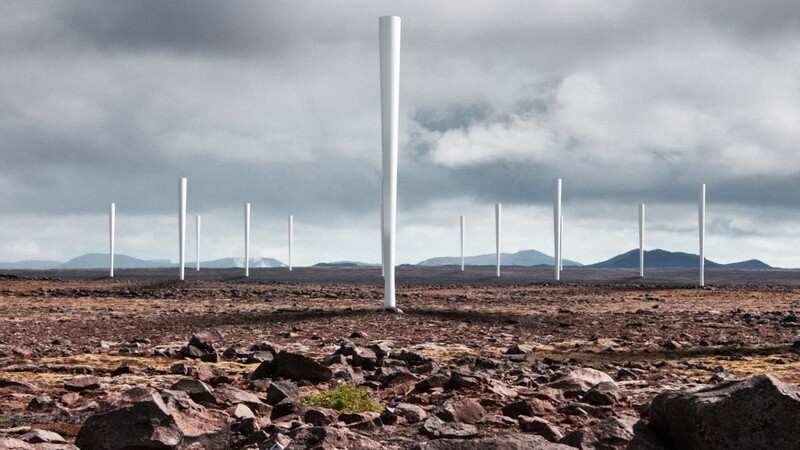 THE FUTURE OF WIND TURBINES? NO BLADES! It's no longer surprising to encounter 100-foot pinwheels spinning in the breeze as you drive down the highway. But don't get too comfortable with that view. A Spanish company called Vortex Bladeless is proposing a radical new way to generate wind energy that will once again upend what you see outside your car window.Their idea is the VORTEX, a BLADELESS wind turbine that looks like a giant rolled joint shooting into the sky. The Vortex has the same goals as conventional wind turbines: To turn breezes into kinetic energy that can be used as electricity. But it goes about it in an entirely different way.Want to know more about this awesome device? Follow this Link!